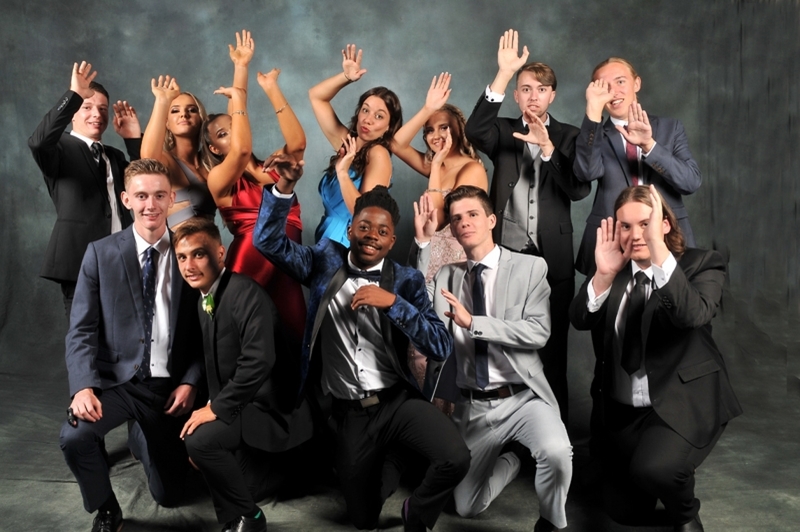 The senior Secondary students, their partners, and a strong contingent of staff attended the annual Year 12 Ball at Fraser’s restaurant in Kings Park on Saturday, 6th April. Principal Des Mitchell and Head of Secondary Tim Oates were present to greet the students and their partners on entry across a red carpet, appropriate for the theme of Hollywood Bling. The students enjoyed cocktails on the balcony before dining on a sumptuous three-course meal. A photo booth was on-hand to provide for fun pics for the students in crazy dress-ups, and a professional photographer moved around the venue all night to take a group and individual pics. Belle of the Ball was voted to be Kate Wellburn, and Beau of the Ball was voted to be Dylan Reeve. It was a superb night in all respects.